Apalon Apps, a top 10 developer of iOS applications worldwide and an operating business of IAC, today announced the launch of Fontmania, a new photo personalization app for Facebook Messenger. 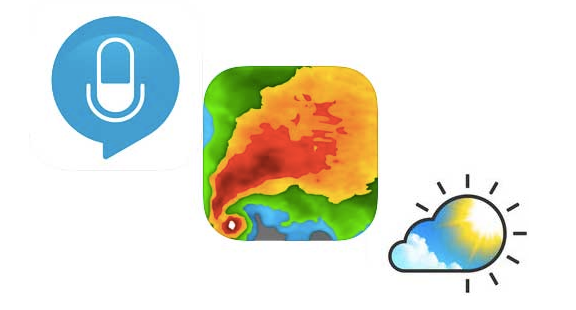 Apalon Apps, a top 10 developer of iOS applications worldwide and an operating business of IAC, today announced the release of several of its most popular apps for the Apple Watch in conjunction with the device's official launch on April 24: Weather Live, NOAA Radar Pro, Speak & Translate. 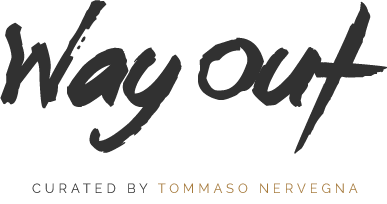 Tom's Guide, Tech Product Reviews website, places NOAA Radar Pro among Top 15 Best Weather Apps. It states that it's handy to be alerted when something severe is headed your way, and NOAA Radar Pro perfectly copes with that. 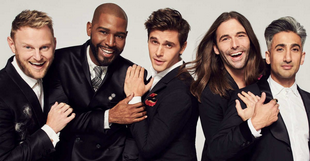 Karamo Brown, the star of 'Queer Eye' Show says that Speak&Translate app is 'phenomenal because sometimes that’s the barrier with trying to communicate with different cultures and this breaks that down'. Speak&Translate app was listed among Top 4 favorite apps for travelling in FOX 5 New York Evening News. 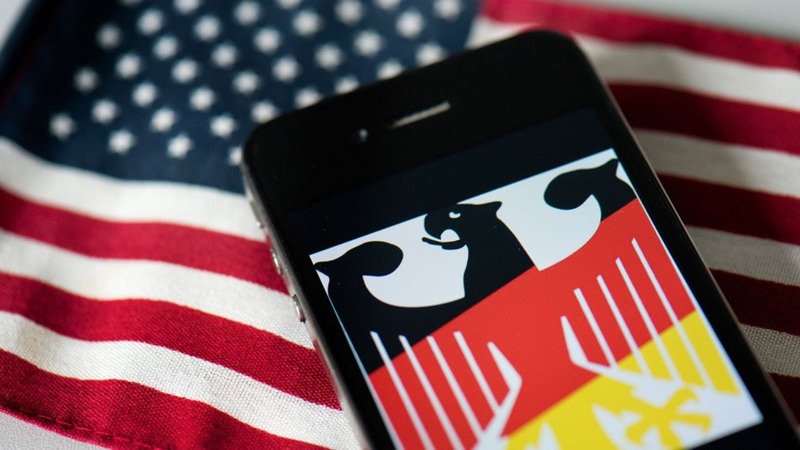 The app helps to build effective communication with locals by converting the phrases in the country's native language. Productive was featured by Online UK newspaper "iNews" among Top 5 fantastic apps that will help you to stop surfing and start using your time more wisely. American digital media and entertainment company, Refinery29, states that what sets Good Morning Alarm Clock app apart is that it takes all your information and provides customized tips for you to improve your sleep quality. Technology news website, Digital Trends, tells that Weather Live app may not be as feature-packed as some of the other weather apps for the Apple TV, but it makes up for it with one major strength — it’s gorgeous interface. Productive app was mentioned among Top 24 Best Habit Tracking Apps in the LifeHack Journal. They tell that Productive is a very well-designed and simple app and though it is simple in its design, it is full of great features, and best of all. The author of the source of best lifehacks for your smartphone, 'Gadget Hacks', checked out a ton of free alarm apps in the iOS App Store, and out of all of them Alarm Clock for Me app is perfect to customize the snooze time and much more. Live Wallpapers for Me app was featured as the best app of its category in the Top 5 ranking by iPhoneTopics.com. If you look for some exclusive and cool moving wallpapers, they strongly reccomend to download the app and just tap on the screen to see the magic in realtime. 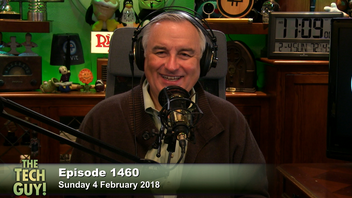 Snap&Translate app was honored to be the 'App of the week' in the Episode 1460 of 'The Tech Guy!' show. It was discussed that you can take a picture of literally anything and it will translate it into another language. In this edition of Apps to Watch by Forbes, Snap&Translate was mentioned among Top 10 most useful and life-saving digital nomad apps to use while working remotely. Many years ago, I had the opportunity to travel to Europe for a couple of weeks. We were traveling to places that weren’t well-populated and many people didn’t speak English. Unfortunately for me, the only foreign language class I studied in high school was French and only a couple of places we were going use French conversationally. This weather app has more bells and whistles than anyone needs, but it’s also more accurate than other weather apps I’ve tried. It’s easy to scroll through hourly and weekly forecasts. You can customize the order in which you see forecasts for things like precipitation, wind, visibility and what the temperature feels like. 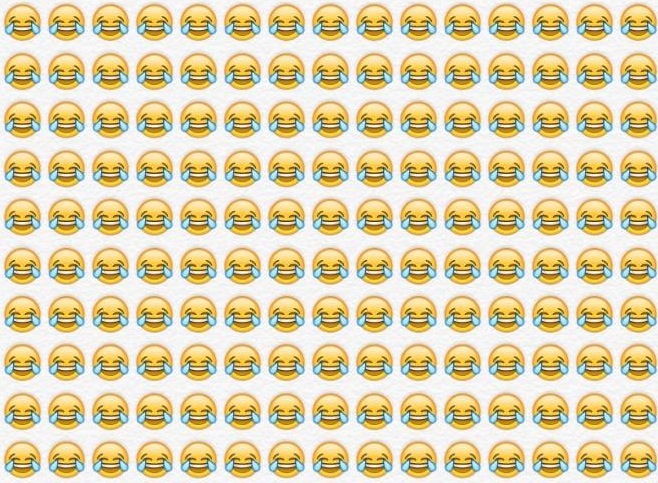 Apalon Apps, a top developer of iOS applications worldwide, released the top 10 most-used emojis of 2015. While the flirtatious winky face did not make the top 10, the list is made up almost entirely of emojis used to express happy emotions. See which ones made the cut in this Komando.com Flash Tip! 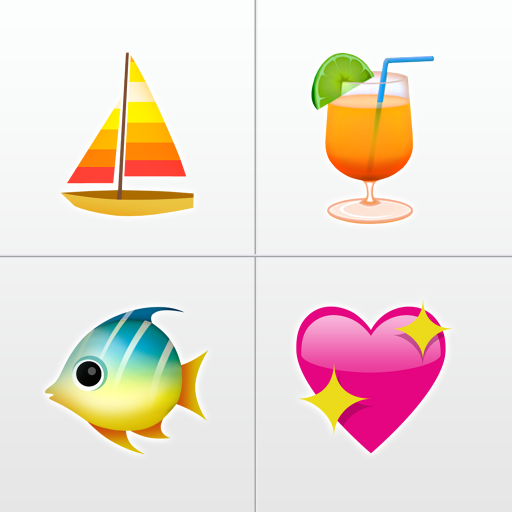 Which emoji do you use most frequently? If it’s the face with tears of joy you’re not alone. 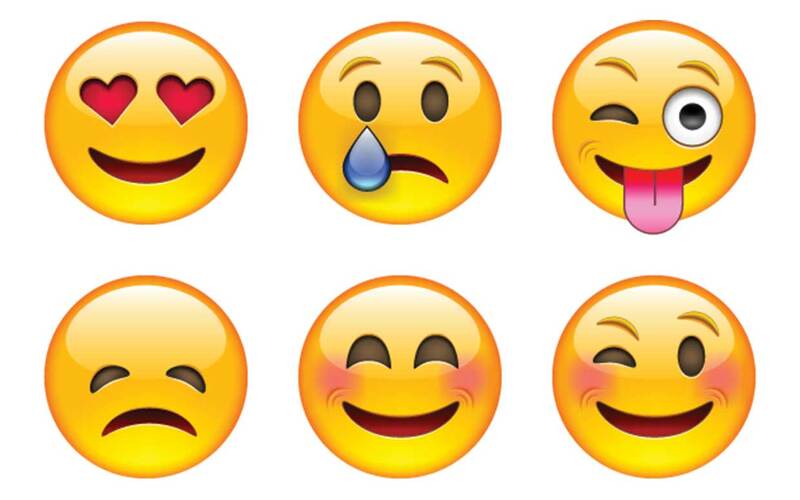 Apalon Apps, a top developer of iOS applications worldwide, announced the top 10 most popular emojis of 2015. And while the flirtatious winky face did not make the top 10, the list is made up almost entirely of emojis used to express happy emotions. A good night’s sleep is essential to a productive and healthy life. But, how do you know if you are actually getting a ‘good’ night’s sleep? There is an emerging market of apps and devices that are designed to help you track sleep patterns as part of your total picture of health. Ah, sleep. An important part of staying healthy is solid and sufficient rest each night. Unfortunately for many, this is no easy task. We have trouble falling asleep, toss and turn, or wake up still tired and wonder why. 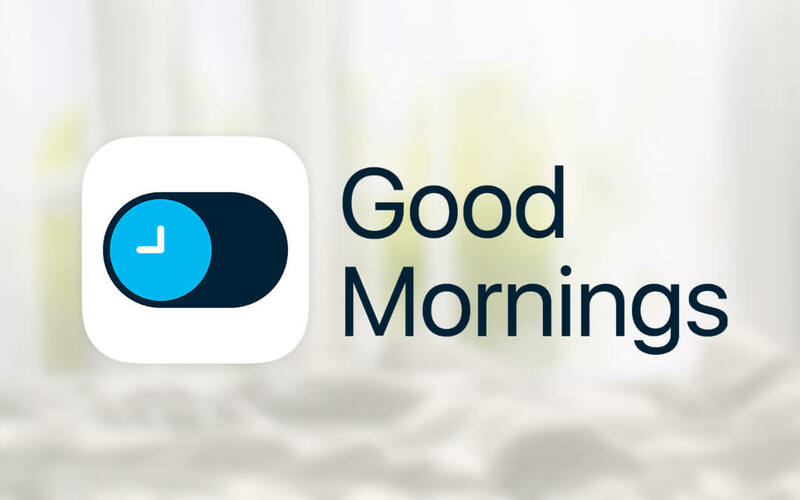 An app called Good Mornings is here to help. This smart alarm clock finds the optimal time to wake you up and tracks your sleep quality. Speak & Translate became the 5th Annual Lovie Award Bronze Winner in category "Mobile: Education & Reference"
It's a great honour for us as Speak & Translate was chosen by the expert members of the International Academy of Digital Arts & Sciences (IADAS) out of nearly 1,500 entries submitted from across 30 countries in Europe. If you are looking for awesome wallpapers for your iPhone or iPad, then you should definitely check out Pimp Your Screen. This app has a terrific selection of beautiful backgrounds for every season, holiday, category, and taste. 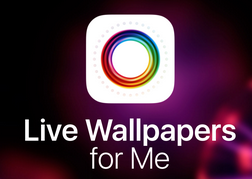 And now, you can take those same wallpapers to the Apple Watch. Match your Watch to your iPhone or pick something totally different, it’s up to you. 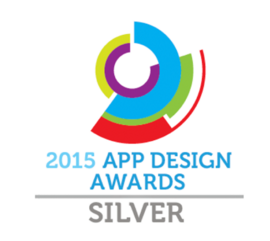 We are happy to announce that 3 of our apps - Speak & Translate (category TravelTech), Notepad+(category Business tools) and NOAA Radar Pro(category Community) - have been selected as Silver Winners for the 2015 [app] design awards USA. 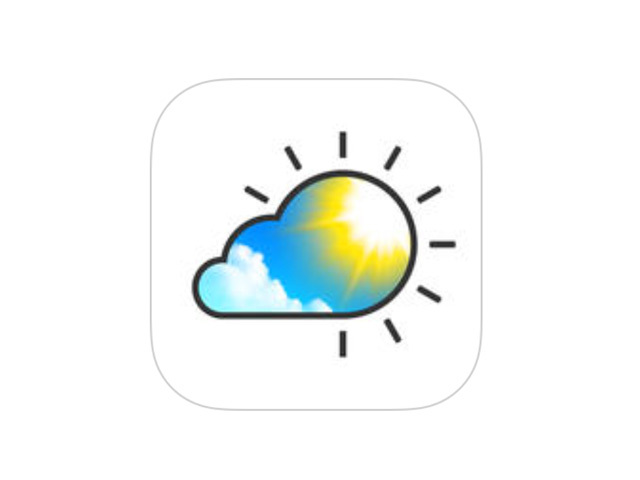 The perfect app for all your weather needs. It's amazing to me that with our local news the weather is mentioned no less than four times. It’s because it’s the most desired information people want to know. That’s probably also why there is no shortage of weather-based apps in the iTunes App Store. There are many choices when it comes to digital calculators. 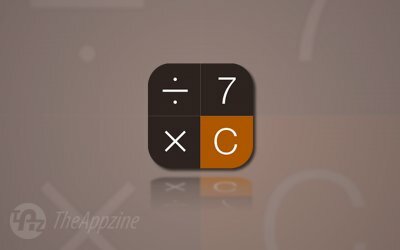 Those in need of help with computations and higher math can enter data and equations onto a spreadsheet in the Sheets app, ask Siri for help knowing that Wolfram Alpha is assisting her or even write problems using their own natural handwriting. This handy mobile app promises to translate speech at the touch of a button, making conversations in various languages even easier. But how does Speak and Translate hold up? Let’s take a look. Does the school-supply list ask for a scientific calculator? Instead of going out a buying a dedicated handheld model (have you seen the prices on those things lately? 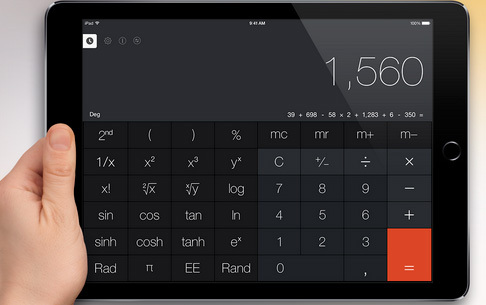 ), save yourself some cash and install this calculator app from Apalon onto your student’s iPhone, iPad, or Android phone or tablet. 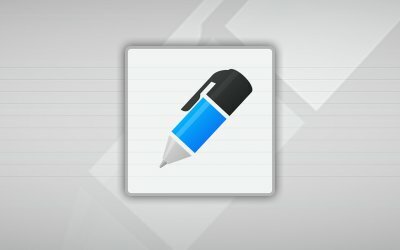 More robust than Apple’s native Notes app, less complicated than a full-on word-processor or even similar note-taking apps that cram in too many features, Apalon’s entry into this popular and populated category strikes a perfect balance between minimalist and cluttered. These three Apalon apps provide functionality that is complimentary to the default apps, with some unique features, in a clean and easy to understand interfaces; as such they are recommended to those interested in their functions. "One of the main conveniences of the Apple Watch is that it provides at-a-glance information without needing to take your iPhone out of your pocket. For a task as simple as checking the weather, the ability to simply look at your wrist will make Apple Watch weather apps very appealing for a lot of users." 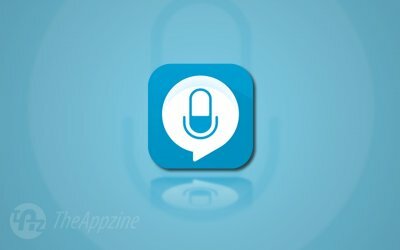 "...when I was asked if there was an app, other than Google's, that automatically translates your dictation in one language into another. I drew a blank. Hours later, I found the answer: Speak and Translate." "Maybe right now your wondering how can I show off how cool I am with my brand new smartwatch, for this reason, thanks to WatchWare.com, I've created a list of 10 Must-Have Apple Watch Apps to destroy notion that Apple Watch is just a “second screen” for your iPhone or iPad." I was in the middle of showing a friend how well Siri takes dictation in English and Japanese (my input) and French and Spanish (her input) when she asked if there was an app, other than Google's, that automatically translates your dictation in one language into another. I drew a blank. Hours later, I found the answer: Speak and Translate. These assets are intended for media use only. 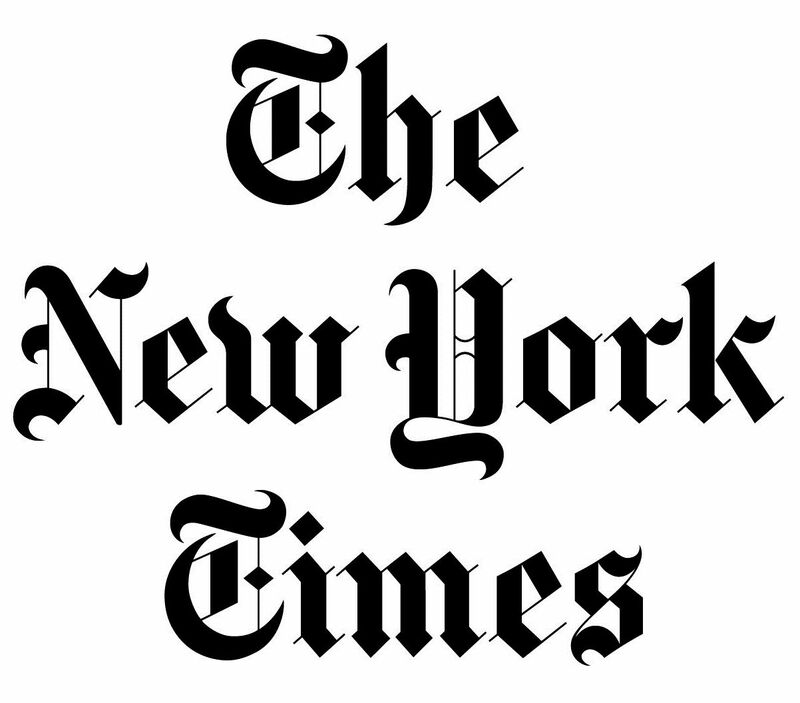 If you’d like to review our apps or have questions, contact us at [email protected] for general PR inquiries.